Adrian is a Principal Transport Planner with over seven years experience in Transport Planning and Traffic Engineering projects throughout the UK & Ireland. He has worked on a variety of projects for residential, commercial and retail developments; and town centre redevelopment transportation studies. 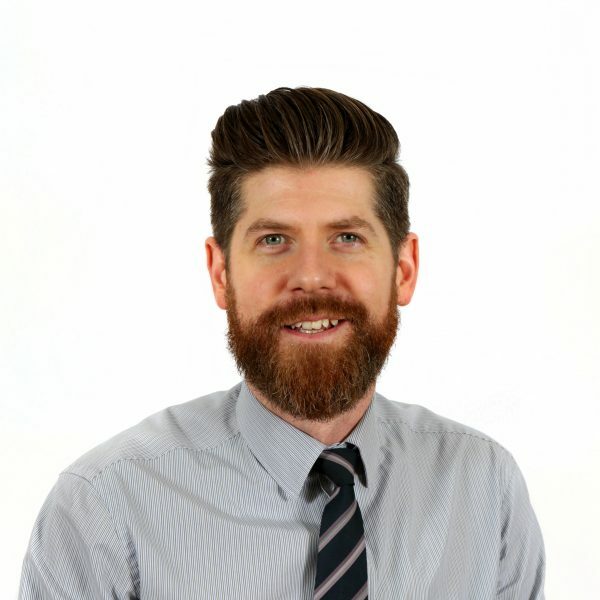 Adrian also has experience in developing and implementing Geographic Information Systems (GIS) to provide detailed accessibility assessments across a wide range of schemes. In his spare time he likes to keep active by playing football. Adrian also has a passion for music and enjoys attending live music events.